Welcome to the official Northwest Church mobile app! The NWCapp exists to engage you where you are and to provide sermons and resources for discipleship and growth. Use it to watch and share sermons, take notes, pray for family and friends, give, and daily utilize discipleship tools. This is a great way to be more integrated into what's happening at Northwest Foursquare Church. 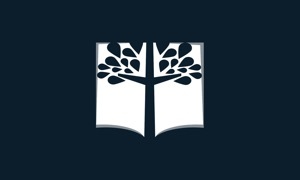 The Northwest Church App was created with the Subsplash App Platform.